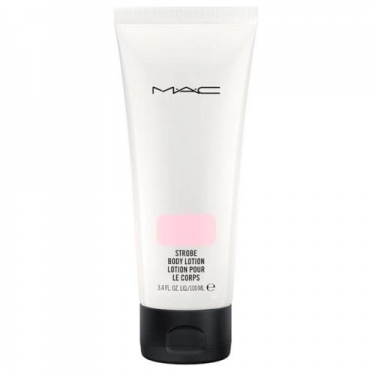 DESCRIPTION: Strobe Body Lotion Opalite from M.A.C. is a full body moisturizer that contains pearls to add a subtle shine to the skin. Light and creamy, it is absorbed quickly, leaving the skin soft and smooth.